With a municipal election coming up on October 27, 2010, we thought it appropriate to take a look at elected office from a human resources perspective. 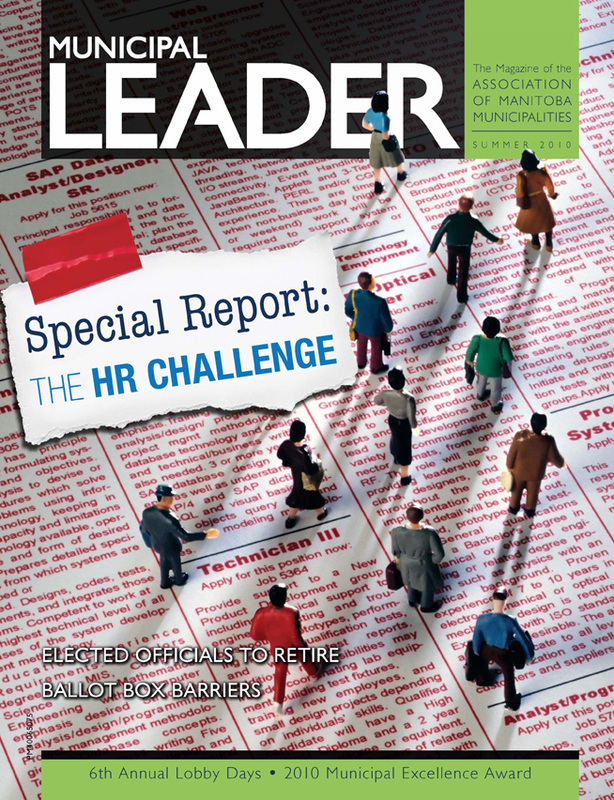 Our special report this issue, “The HR Challenge”, examines a number of different facets of HR elected officials may be required to familiarize themselves with as part of their roles in municipal government. This issue’s “Municipal Profile” is election-themed as well, as we interview six elected officials who have decided to step back and let others take the reins for the next term in “To run…or not to run?” These officials – some long-term, others relatively new – definitely have some words of wisdom to share with newcomers to elected office.